After the ceremony, it’s time to celebrate. 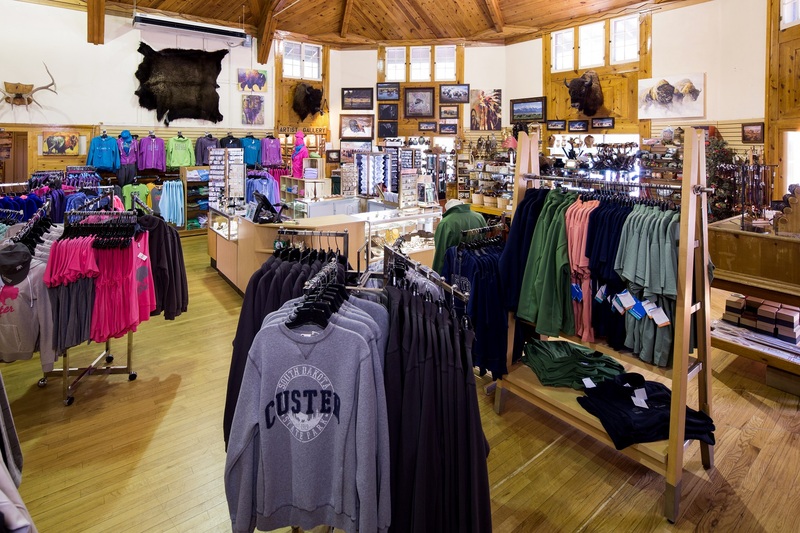 From Black Hills lodges to the great outdoors, receptions at Custer State Park are dazzling. 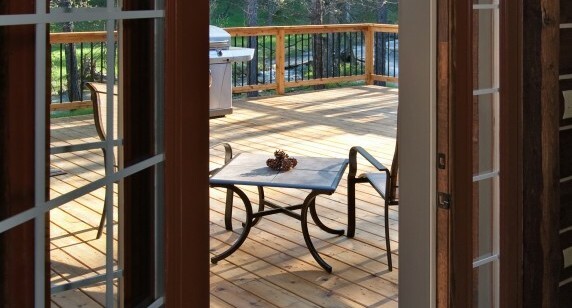 Party with family and friends in front of a crackling fireplace or under a blanket of stars. We’ll help you have the wedding of your dreams. 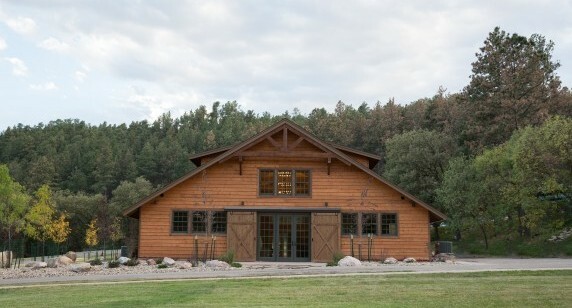 Each lodge has its own unique character to match the tone you want to set for your special day. 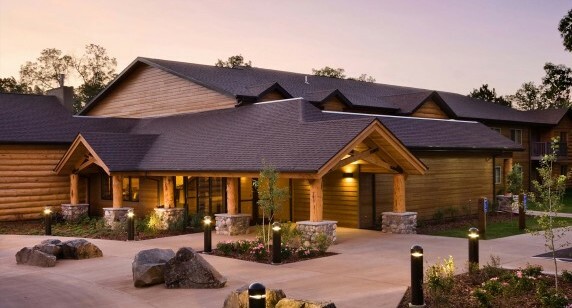 And, since there are 10+ miles between each lodge, if you are having your reception on-site, we recommend you pick the same lodge for the ceremony site. 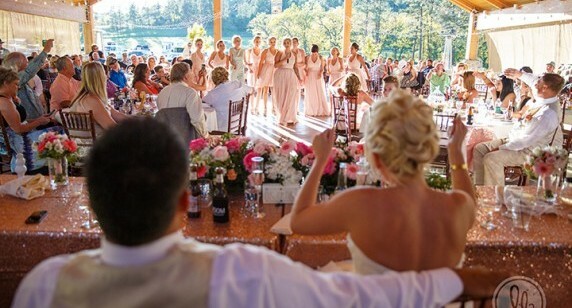 To get started, we suggest having some idea of your guest count and comparing that against the reception space capacities. 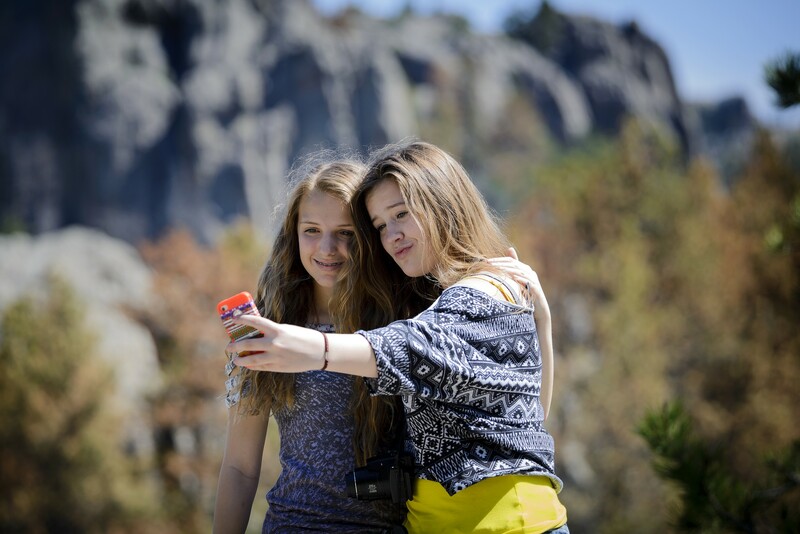 Contact us or call us if you have questions: 605-255-4672. But our sites really do book quickly. (If you’ve seen the pictures, you know why.) We strongly encourage you to book early. But if you are feeling behind, don't panic; just try to stay flexible. We can often still find an available date at your preferred venue. 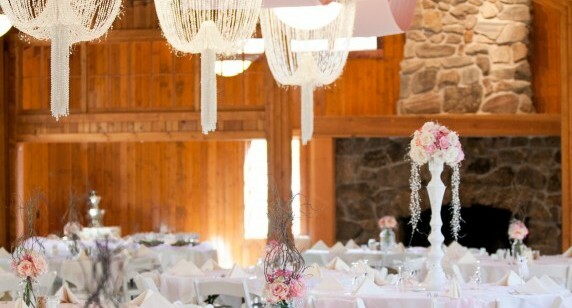 Call us today to secure your wedding date: 605-255-4672. View sample menus, pricing, and more in our wedding brochure. 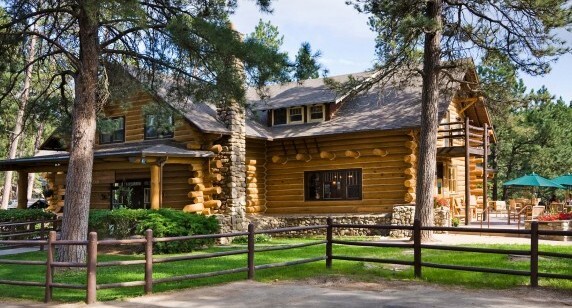 Host your event in our newly-remodeled Auditorium, surrounded by Black Hills ponderosa pines near the shores of Sylvan Lake. 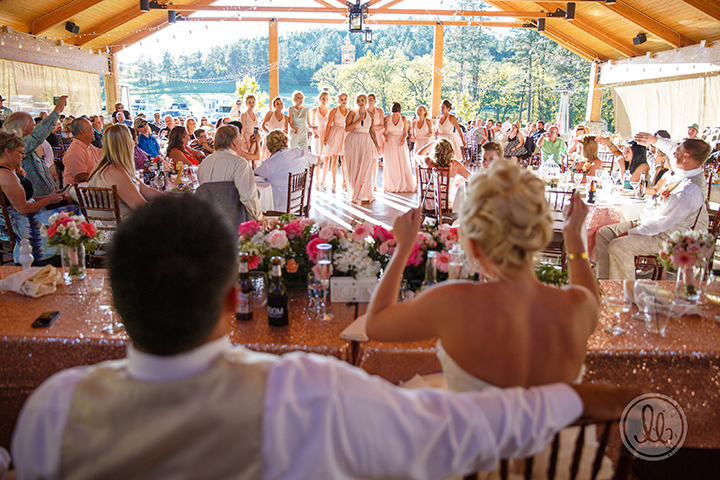 Nestled amongst the pine trees, the Pavilion seats 350+ guests in a luxurious combination of outdoor beauty and a safe haven from unexpected Black Hills showers. 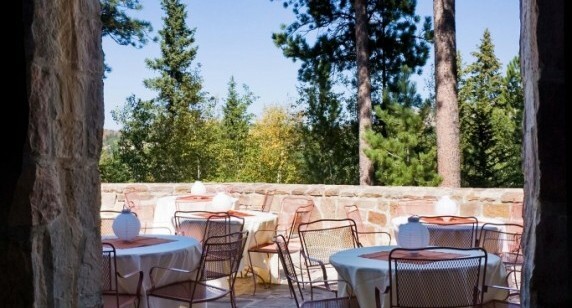 This beautiful private outdoor setting surrounded by ponderosa pines can be reserved for your event. A novel winter wedding can be held at the State Game Lodge, available for private rental only during winter months. 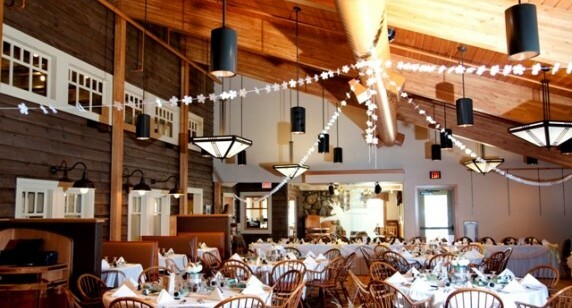 For an quaint event with a modern atmosphere, consider Creekside Lodge. Ideal for rehearsal dinners and executive hospitality suites. 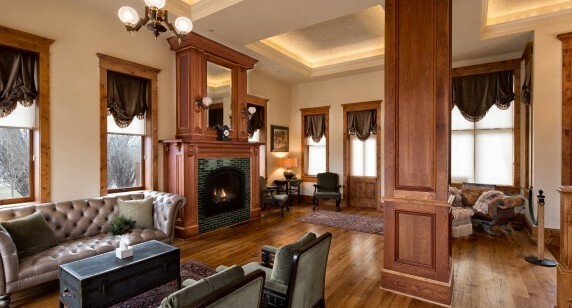 Located in downtown Custer with check-in at Rock Crest Lodge, this immaculatey-restored unit was once a boutique hotel that hosted Buffalo Bill Cody himself.